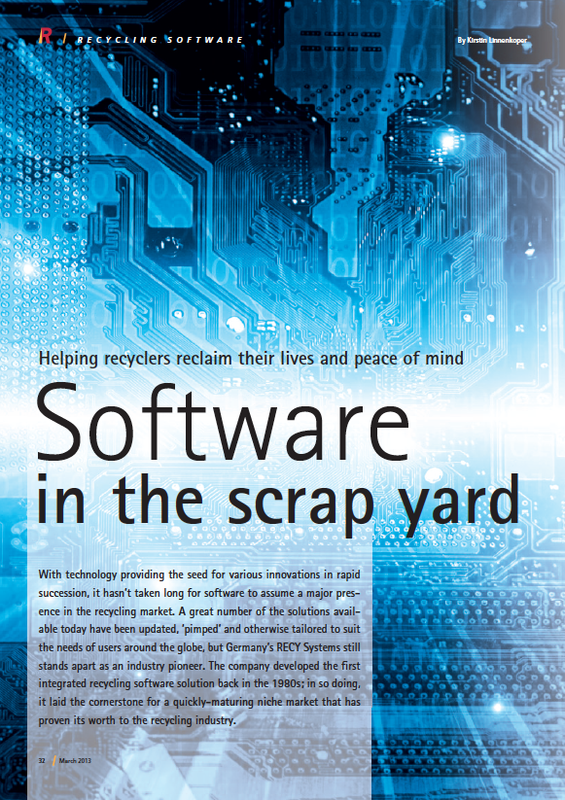 With the number of new entries into the marketplace every year, and with all claiming to be "#1", you might feel a little confused about what recycling management software product is truly right for you. To help you cut through that confusion, we've outlined several very important questions you should ask when shopping for a software provider. So read on! A Recycling Program You Can Bank On!